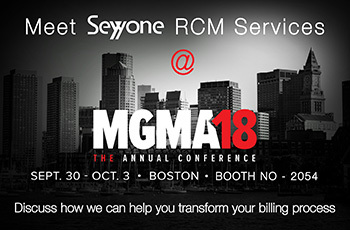 Seyyone offers a host of RCM & EMR-centric services that helps doctors reduce their time on EMR and keep it updated without backlog and increase collection. 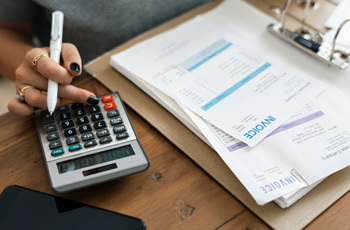 We offer full-spectrum of Medical Billing Services that includes Health Information Management such as Filing, Updating, Abstracting, Faxing, Remote Printing & all other Clinical Documentation processes along with Scribe & Transcription. Be the most trusted and respected healthcare BPO and IT team among the medical community across the US. We are committed to a set of core values which defines who we are as an organization and lays the foundation of our culture. Always exceed customers' expectations and deliver the best services to make our customers successful in the market place. Get to know the latest updates and information about the Health system and Medical Billing Services in USA. 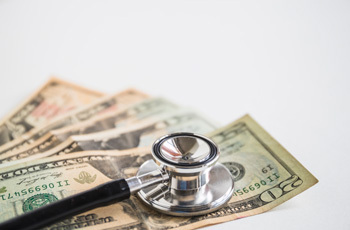 How do you manage Medical Bills in your hospital? Get to know the latest updates and information about the US Health system and Medical Billing.